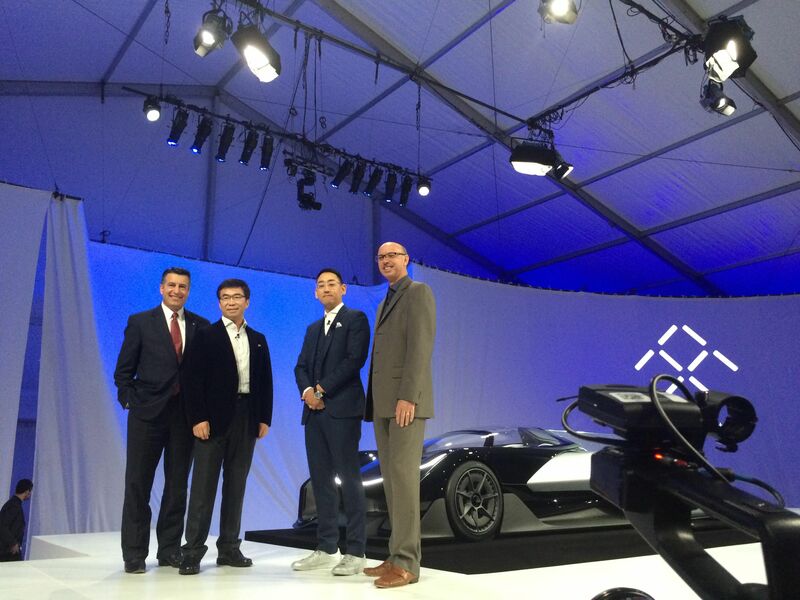 After Much Hype, Faraday Future Unveils Electric Race Car Concept at CES. Now What? Confusing concept car announcement doesn’t offer much more detail on the company’s plans. Faraday Future, a China-funded, California-based electric-vehicle maker, has finally come out of stealth mode. But it’s not entirely clear what happens next. Reports show that LeTV is eager to unseat Tesla in the U.S. automotive market and make a big EV play in Asia. But rather than showcase a car designed for city roads and everyday consumers, Faraday released a vehicle designed for the racetrack. The FFZERO1 boasts 1,000 horsepower, a 0-60 mph time of less than 3 seconds, and a top speed of over 200 mph. 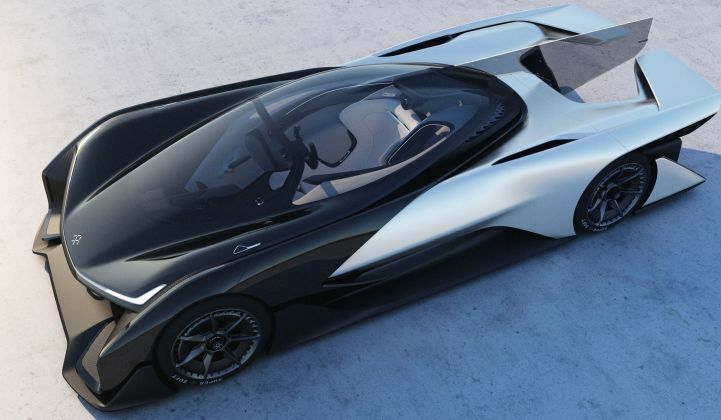 The sleek single-seat vehicle is equipped with several nifty design features, such as a long glass roof, aero tunnels to reduce drag, an instrument panel to collect biometric data on the driver, and a helmet that feeds the driver water and air. A smartphone embedded in the steering wheel is another key design element. A major focus of the Faraday-LeTV partnership is to create “seamless connectivity” between consumers’ phones, homes and cars. Faraday executives have hinted at launching a program where consumers “subscribe” to a vehicle service, rather than own a vehicle outright. The FFZERO1 is also built on a standardized but customizable battery platform, which the company calls a variable platform architecture. Strings of batteries are laid out in rows, and can be added and removed to suit a particular vehicle design. “We can change the size and shape of the vehicle to virtually anything we want,” said Nick Sampson, Faraday’s senior vice president and de facto spokesperson, since the company has yet to name a CEO. In general, Faraday is approaching mobility more like a tech company than a traditional automotive company, said Sampson. The EV maker is unique because it doesn’t have a pre-existing brand or legacy, and so it can look years ahead to try and pre-empt market changes, while focusing on rapid execution, he said. Faraday has been actively recruiting both inside and outside of the automotive industry. The 18-month-old company already has a global staff of 750 employees (550 in the U.S. and 200 abroad). Many of them were hired from some of the most prestigious tech companies in the world, including Tesla, Apple and Boeing. Little was known about Faraday until last summer. There were rumors that the company was a front for Apple’s electric-vehicle program, but anonymous sources told Fortune that the company is actually funded by LeTV. Faraday Futures confirmed the connection to LeTV last night. “LeTV has prestige and deep relationships in China, and this will open doors to us, to new investors, and help us enter the very significant market of China,” said Sampson. 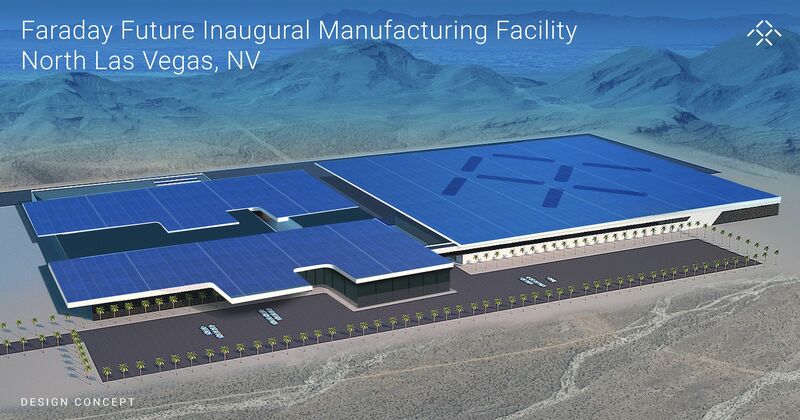 In December, Faraday Future announced plans to build a $1 billion, 3-million-square-foot automotive production plant “where new concepts will be refined and implemented,” according to a press release. The project is expected to employ more than 4,500 people. In late December, Nevada Gov. Brian Sandoval -- who attended last night’s event -- signed a $335 million incentive package to support Faraday’s factory plans. The state gave Tesla $1.3 billion in incentives last year to build its Gigafactory in the state. Faraday Future executives have remained tight-lipped with respect to their product lineup, but spent a fair amount of time talking about clean transportation, unique ownership models and autonomous driving, hinting at the launch of an app-based electric-vehicle car-sharing service. After building up a lot of hype around the mobility trifecta, the launch of a space-age race car was confusing. The “zero-gravity” seat inspired by NASA is cool (Faraday has former NASA employees on staff), but does it really embody the future of transport? 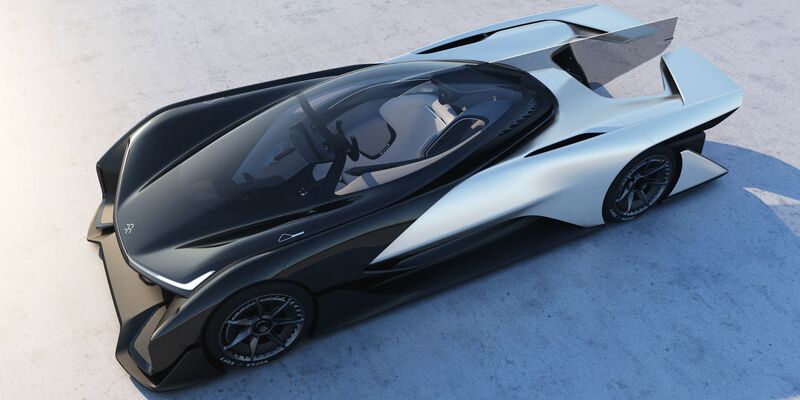 When asked why Faraday chose to make a race car rather than a sedan or something closer to a production vehicle, Sampson said, “Because we don’t want to show what we’re actually going to be doing.” The newly unveiled concept car also underscores that Faraday can build almost anything on its variable platform architecture, he said. “It’s an amplified version of...the design and engineering philosophies informing FF’s forthcoming production vehicles," he said. But there are still lots of questions surrounding Faraday. In August, Fast Company reported on LeTV’s plans to take on Tesla with a new mass-produced EV. But Faraday execs have yet to release any information on what the company's first production car would be like, apart from the fact that it would be a “premium product.” All Sampson would say is that the car will be comparable on price and range with the top competitors in the EV space. 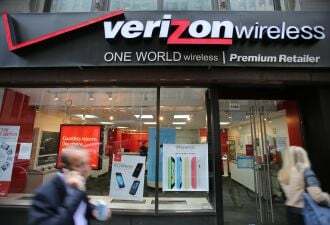 The company also refused to disclose its battery suppliers and declined to give a breakdown of its financial backers. Whatever Faraday is doing, it plans to move quickly. Sampson said the company plans to bring a car to market by 2017 (though he said “in a couple of years” on stage last night), which is remarkably fast by any standard. It typically takes four years to bring a new vehicle to market. At a press scrum, Sampson said he expects to bring products to market on a faster timeline than Tesla, which launched in 2003 and is expected to release its third-generation vehicle in 2017. Tony Seba, author of Clean Disruption of Energy and Transportation and lecturer at Stanford University, said he was impressed that Faraday unveiled a physical vehicle at CES. “But a concept doesn’t mean it’s a car,” he added. Even if Faraday launches a premium EV in 2017, the company will likely still be years behind Tesla, General Motors and other automakers that plan to release a mass-market EV in the $35,000 price range, said Seba. Faraday’s advantage could lie in its partnership with LeTV. 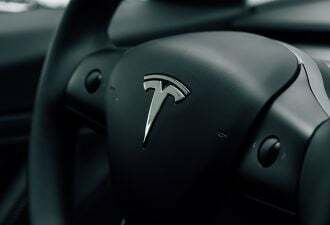 Tesla has struggled to gain market share in China, in part because it is an outside player. Meanwhile, Faraday has the support of a major Chinese corporation, which is backed by an industrial policy focused on expanding China’s tech manufacturing industry. As Tesla continues to build its massive battery Gigafactory in Nevada, companies like BYD, Samsung and Foxconn are building gigafactories of their own in China. 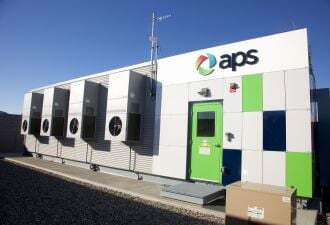 China wants to be the global hub for batteries, and so Chinese companies want into the electric-vehicle battery game.